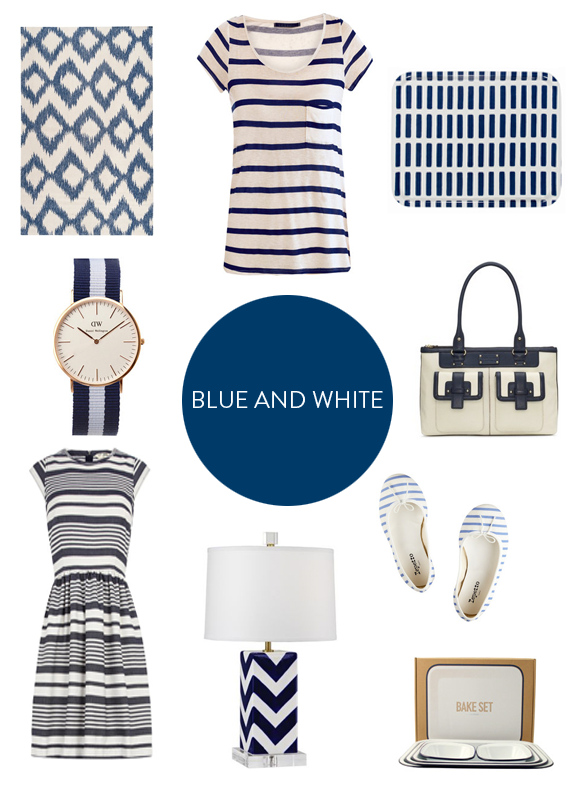 Blue and white is a big trend for spring this year. I have to admit it’s growing on me…slowly. Posted in Inspiration and tagged Color, Home Goods, Women's Apparel on March 11, 2013 by coffeeandwinter. Today’s Music Monday was inspired by nostalgic talks with my awesome friends. So enjoy (practically) everyone in my high school’s favorite local band, and pre-fun Nate Ruess, The Format. This was my jam in high school. Many, many car rides were soundtracked by Interventions and Lullabies. There was also the time we all hung out with Sam, Nate, and co. We definitely talked about Lizzie McGuire. This one’s for you, my cool friends from high school, wherever all of you are around the world. Posted in Music and tagged Music Monday on March 11, 2013 by coffeeandwinter.